The ultimate combination of boxing for fitness and function and dynamic training combined into one body breaking class. Boxing for fitness class to get the heart rate up. 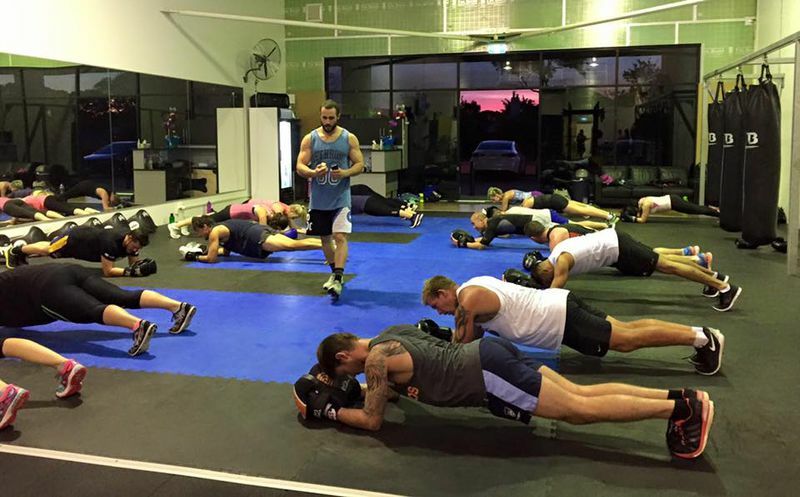 No previous boxing experience required and the class caters for all fitness levels. 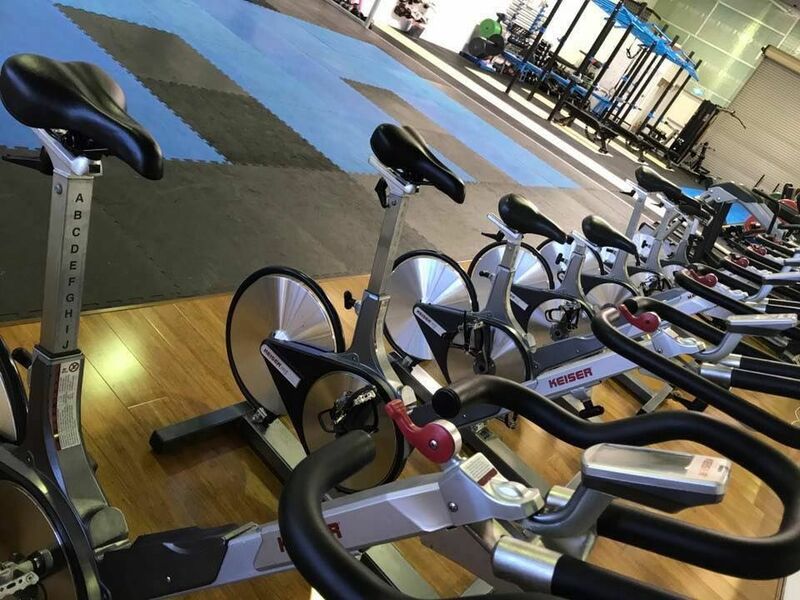 Classes are $20 for a casual pass (Bulk package of 10x sessions available for $135) OR $39.99 for a membership which includes unlimited class attendance. 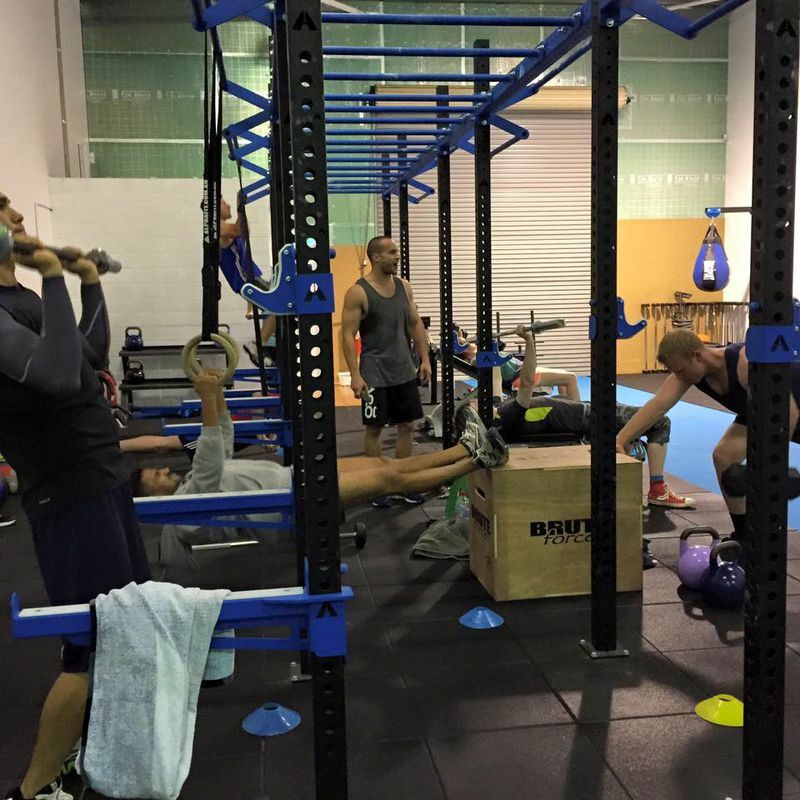 Full body functional, dynamic, HIIT circuit that help you shred body fat fast whilst maintaining lean muscle mass. 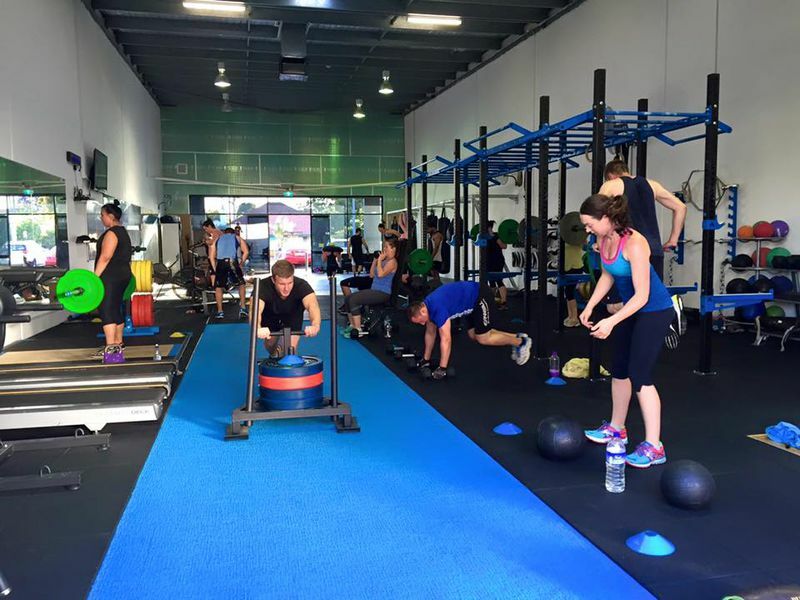 The ultimate power strength and conditioning class. 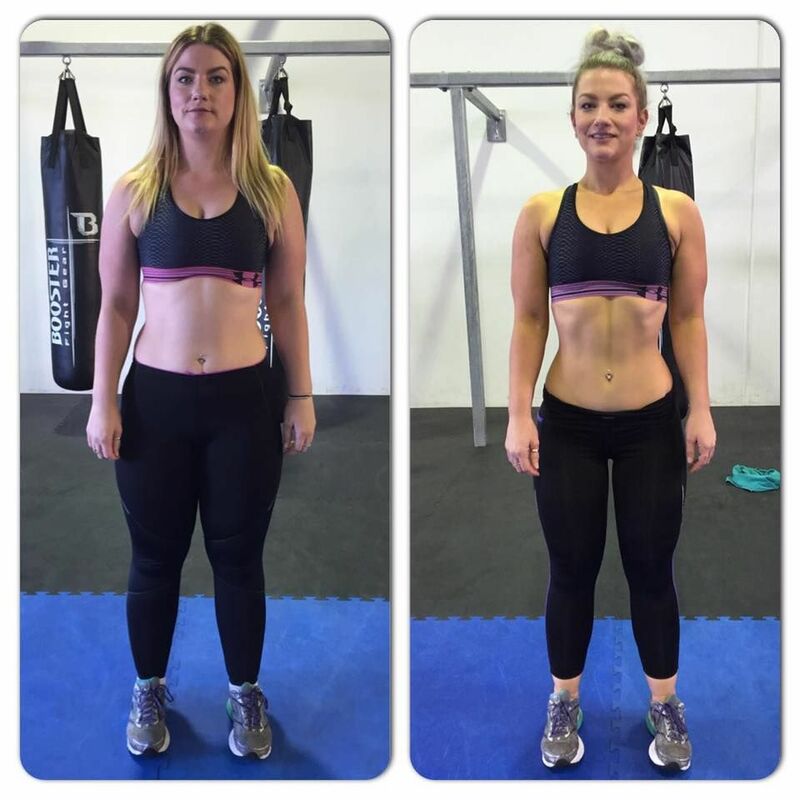 Lift heavier weights, focus on muscle isolation and gain some lean muscle for the ideal summer body! 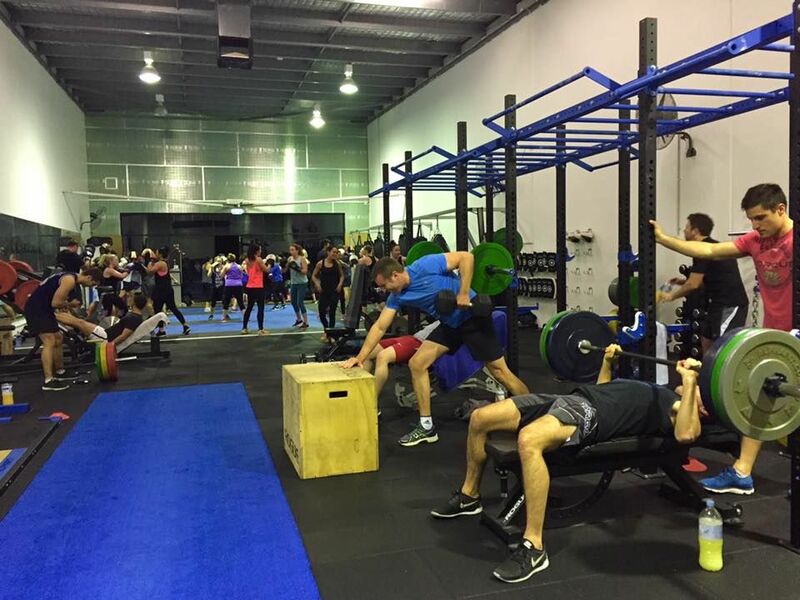 Elevate has launch mixed gender high intensity interval training morning classes every Tuesday and Thursday from 6:15am-7am. 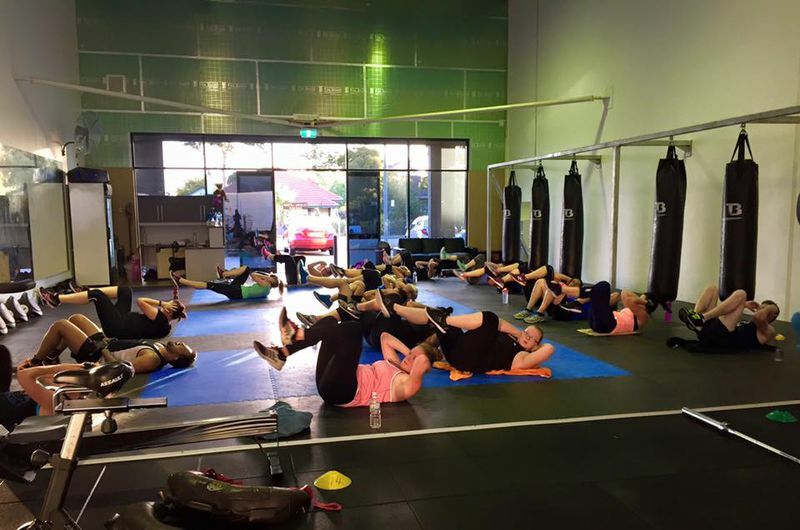 We guarentee you will burn some serious calories in this intense 45minute class. 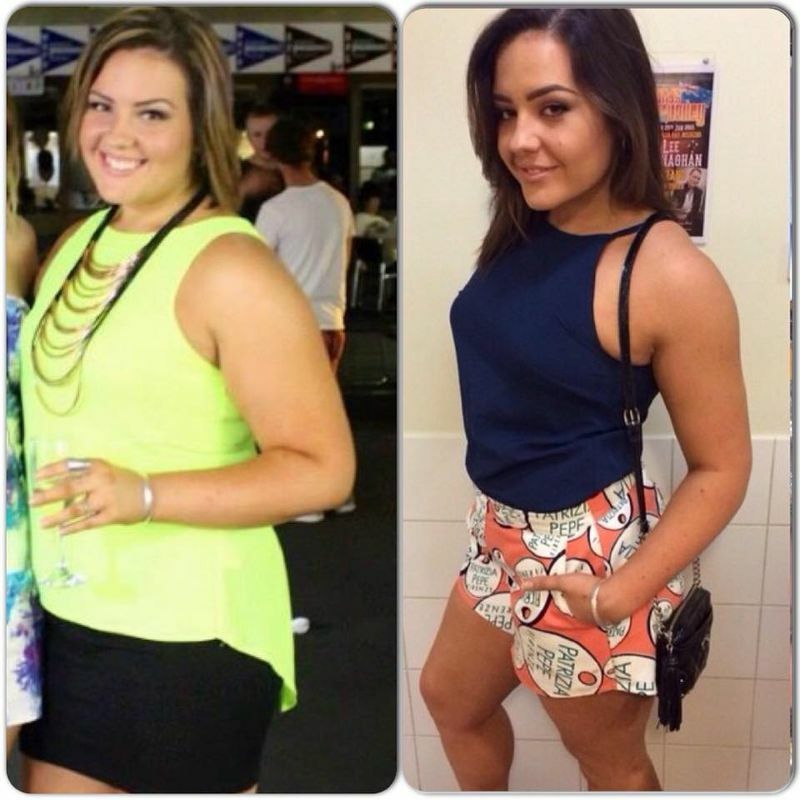 High qualifed sports scientist, Vanessa Taylor will push you to your limits. Classes are $20 for a casual pass ; $135 for a 10x pass card OR $39.99 for a membership which includes unlimited class attendance. 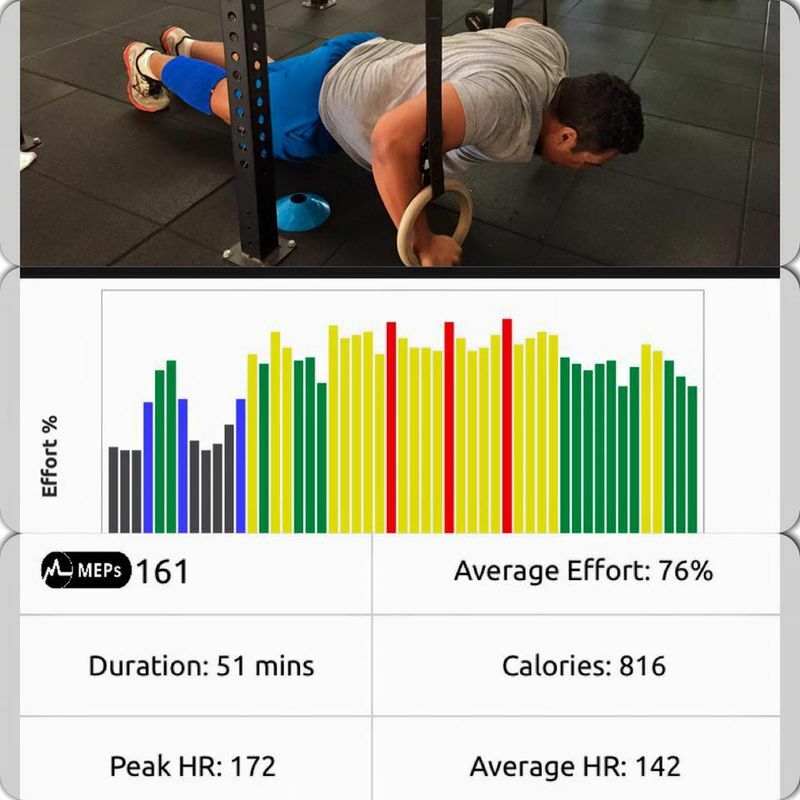 Elevate offers a very exclusive LIVE fitness monitoring system which enables you to track your training whilst you train. You can purchase your band at our reception and track you fitness within minutes. 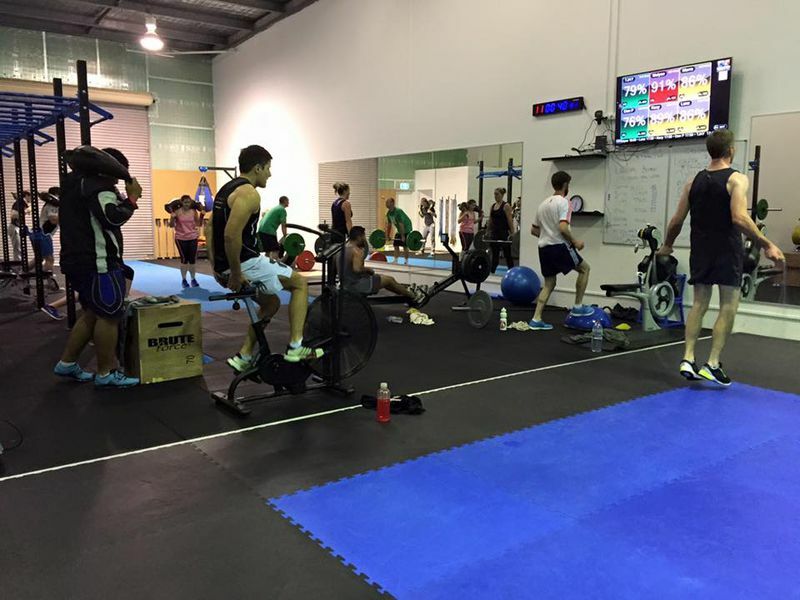 All your training data is displayed on the big screen whilst you train and then the data is sent to your mobile phone for you to view your overall data. 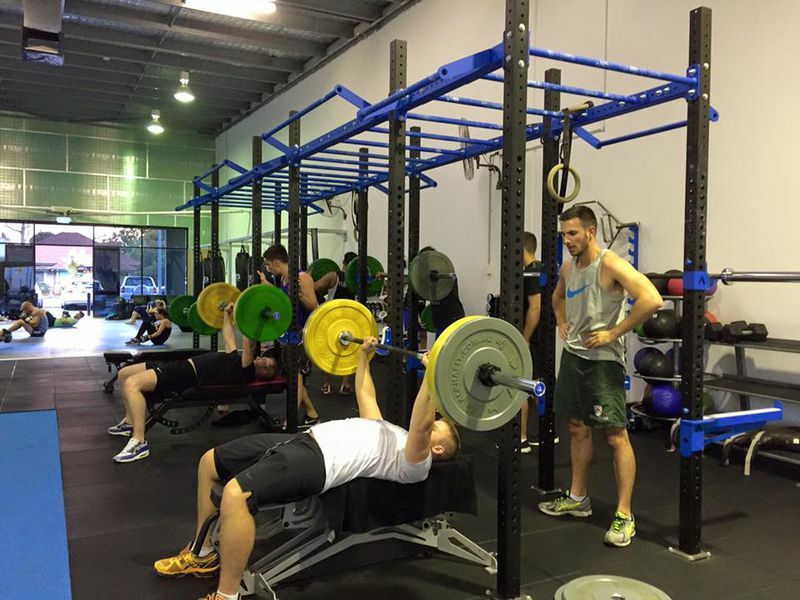 Contact Elevate Training Lab TODAY to book into one of our classes. 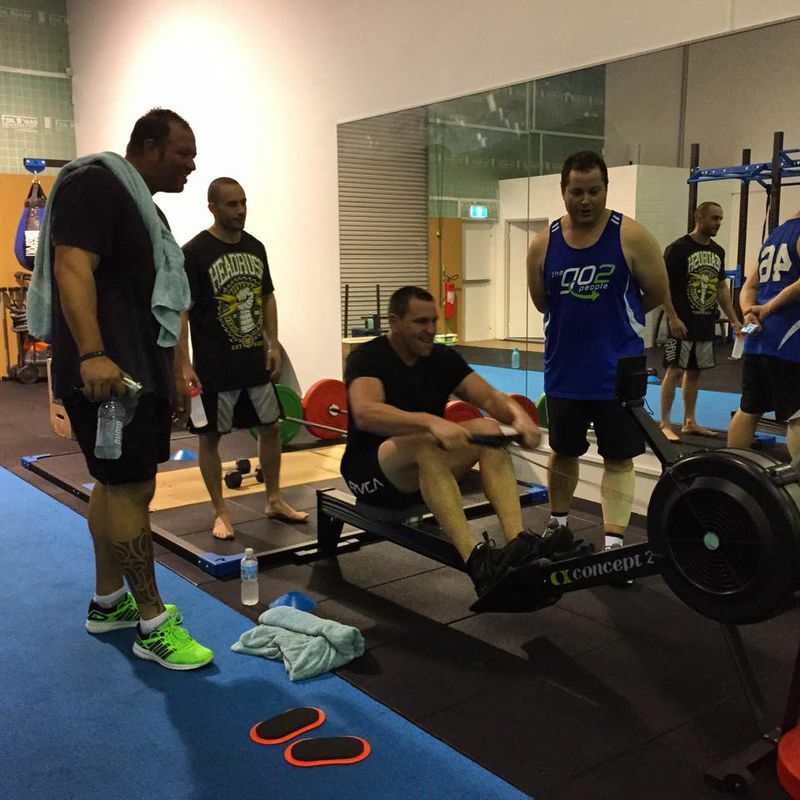 Change the way you train and use sports science to train smarter! GET YOUR FREE LAB WEEK PASS TODAY at the reception desk.